The industrial city of Newcastle in England’s North is (lets be honest) probably not the most likely of places to discover an emerging force in the electro-pop movement, but that’s where Mausi (German for ‘darling’) first came to be. This multi-cultural four piece met and began collaborating when one half of the founding members, Italian born siblings Thomas and Daisy Finetto relocated to the UK for university. Drawing influences from The Talking Heads and Daft Punk among other chic French dance pioneers, is it any wonder their infectious electro-pop-gem-of-a-single Move has a certain ‘style’ to it that almost forces you to shake your money maker in a suitably appropriate way, even if you are stuck in peak hour traffic. With an album on the near horizon this is just an entrée for what we hope will be a smorgasbord of more of the same from these funky, spunky electronic-popsters..! Check out their video below. 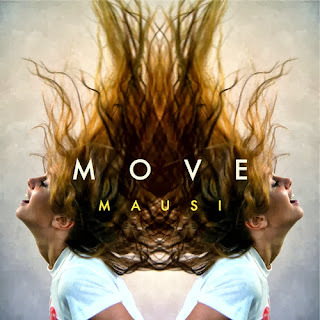 Move is the lead single off their debut album and is available now on iTunes. Stay tuned for more on SCP..!